We offer a broad range of building products from all of our trade counters. By providing these key accessories we enable you to buy all of the items you need for an installation in one place. This saves time and hassle of having to source all the different additional accessories you need for an installation. At Stevenswood you can find everything all under one roof! We offer everything from roofline to top quality Soudal silicone sealants, adhesives, cleaners and screws, to tissue rolls, tools and dust sheets. Price lists are available from your local trade counter. If you are a delivery customer, these items can be added to your order and delivered to you with your frames. 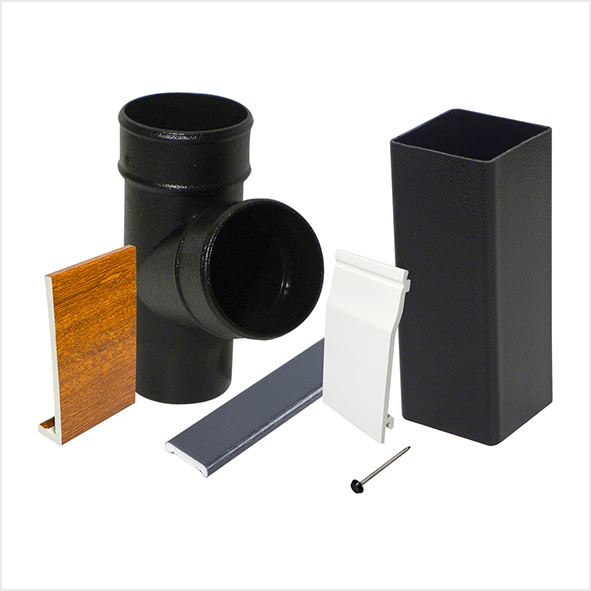 We now offer an extensive range of roofline products covering all aspects of fascias, soffits and guttering. All products are competitively priced and available to purchase across the country in each of our trade counters, delivered to branch within 48 hours. SOUDAL LMN silicone is a excellent quality neutral cure silicone sealant. Ideal for the glazing and building industry. This low modulus silicone sealant remains permanently elastic and has excellent adhesion on most building materials: such as glass, aluminium, wood and PVC. We stock a number of leading brands to aid all window and door installations, from uPVC saws to silicone guns you will see the range in every Stevenswood branch. All products are competitively priced and available to purchase and take away on the same day. We carry a full range of Soudal products from foam gap filler to Glass and mirror cleaners, everything you need to get the job done! Available in all Stevenswood branches. All products are competitively priced and available to purchase and take way on the same day. All Rapierstar products are designed and manufactured to exacting quality standards. Rapierstar branded fixings include STARPVCU carbon steel and corrosion resistant stainless steel window screws – which are specified on many leading uPVC and aluminium window manufacturing systems, STARFIX plug-free masonry fixings, STARTURN universal timber screws. 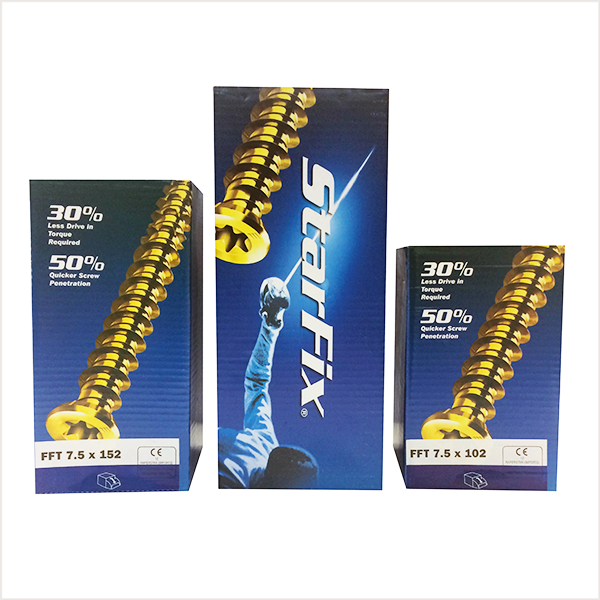 Many of the specialist wood and masonry screws feature the unique STARFORM thread, which lowers drive in torque and reduces assembly time – without pre-drilling.